Several years ago when I was on assignment in Bordeaux, one of the winemakers I interviewed was Esme Johnstone, a former major British wine merchant who had taken up residence as director of Château de Sours near Saint-Quentin-de-Baron. His biggest opportunity, Johnstone told me, was to make loads of rosé wine to sell in England, as the Brits had been keen on rosés long before Americans got on the bandwagon. At the time of our conversation, however, he was quite ticked off at French authorities because in the previous year he had too strenuously “bled” the juice off his red grapes, resulting in a rosé with more color and stuffing than was the norm. “They made me label it ‘Clairet,’” Johnstone fumed. “I can’t sell clairet to people looking to buy rosé.” For whatever reason, the following year he went back to England, again selling other people’s wine. Even for people who drink Bordeaux, many have never heard of “clairet,” let alone sipped a glass of one. And old Bordeaux hands often think the conversation is about something else. That’s because the English wine trade once called all Bordeaux red wine “claret,” which they pronounced “CLAIR-utt,” because long ago most Bordeaux red was lighter and clear – “claret.” In modern times, Bordeaux reds acquired more heft and color, albeit sometimes with the addition of heartier wine from southern France. It is light enough to be served chilled. It is powerful enough to go with foods often that are served with a red. It is almost never too alcoholic. It is a great pairing for grilled meats and salads that will often overpower a rosé. Clairet also has a good back story, especially intriguing for the 79 million millennials who are always looking for something new. 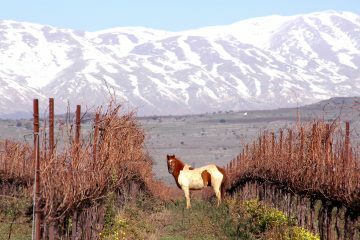 It’s less expensive than comparable red wines, and thus is a great by-the-glass pour. 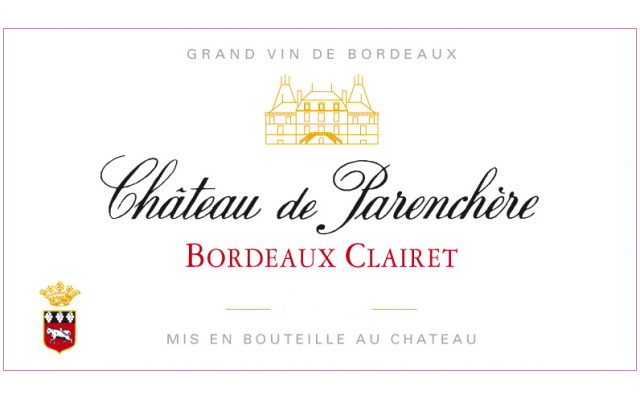 The grapes used in making clairet can be any of the red Bordeaux varieties, but there seems to be a preference for using Merlot, either by itself or as the dominant grape in a blend. Great piece. Randall Grahm has a new clairet rosé out for 2015. Really interesting stuff. Thanks for this post….